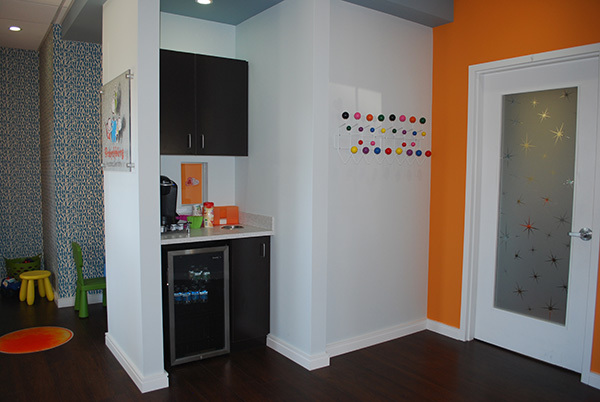 Welcome to the office of Dr. Devi and Dr. Lapena. 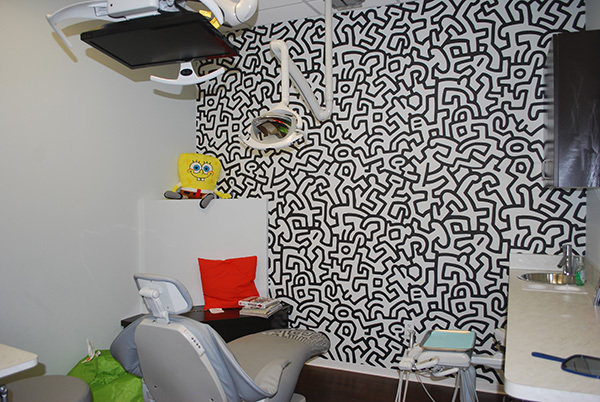 We are a paperless, state of the art, modern pediatric dental practice and we use the latest dental equipment and technology such as: digital radiographs (90% less radiation) and digital camera with caries detection technology to provide the highest quality of preventive dental treatment. 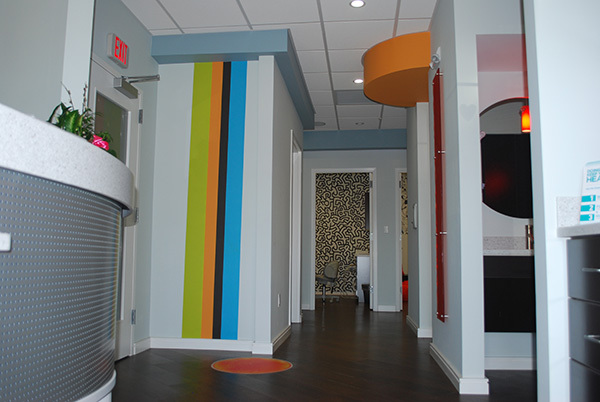 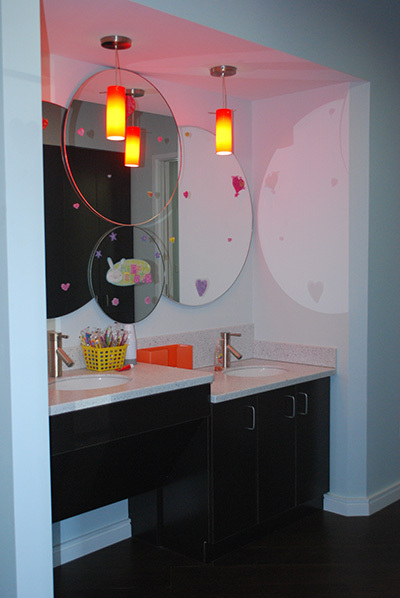 Our mission is to provide outstanding dental care in a caring and nurturing environment. 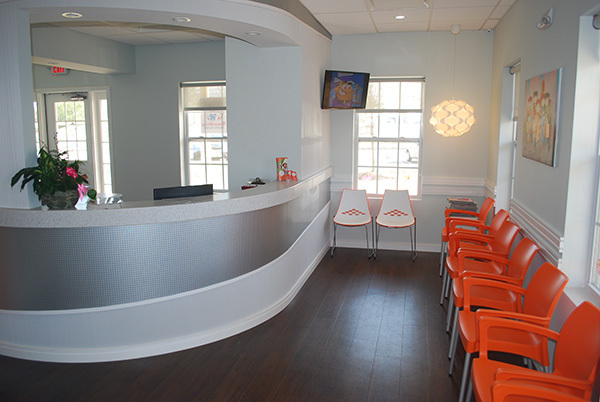 Both of the Doctors and Staff constantly update their clinical skills and knowledge to provide the most current dental procedures. 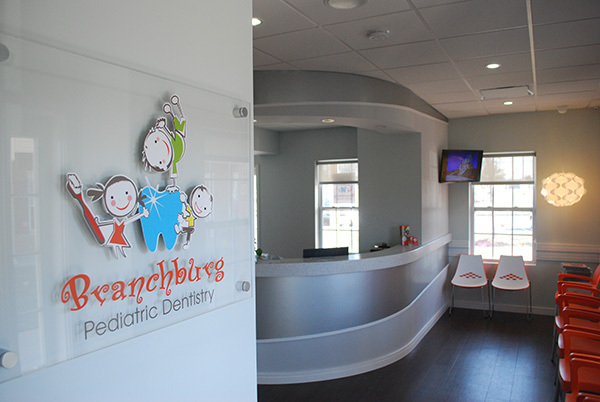 We use age appropriate techniques and creative methods to engage children while receiving their dental care. 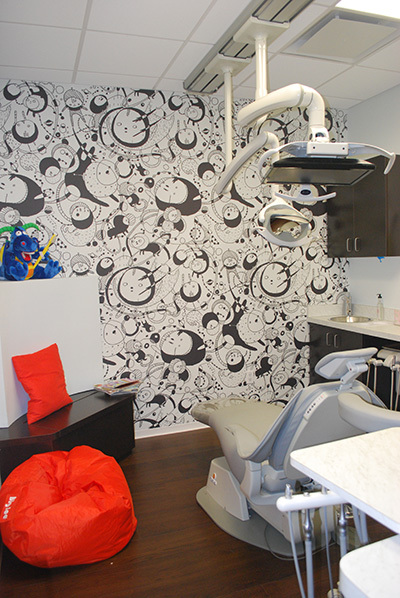 We aim to promote preventive care and encourage families to develop a dental home, in a fun, informative, and stress-free environment. 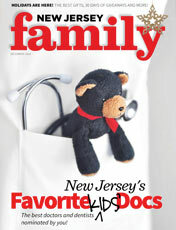 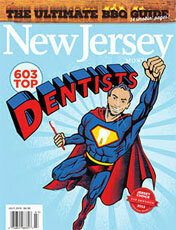 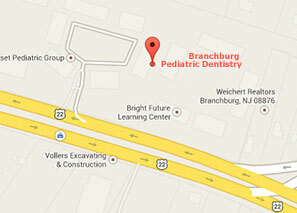 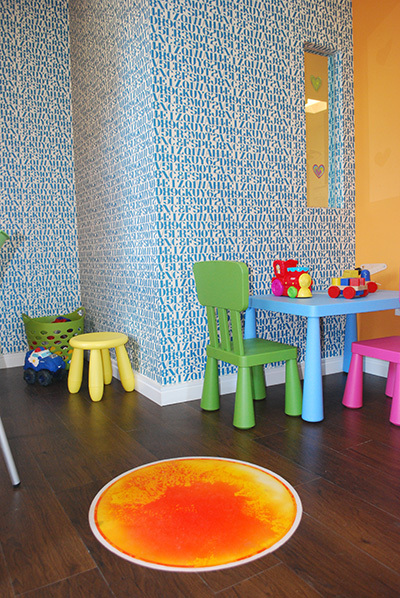 We are a Pediatric Dentist office proudly serving the following areas in NJ – Neshanic, Lebanon, Clinton, Manville, Bridgewater, Annandale, Frenchtown, North Branch, Bedminster, Readington, Old Wick, Somerville, Three Bridges, Raritan, Whitehouse, High Bridge, Glen Gardner, Somerset, Flemington and Hillsborough.